The Region 3 Men's Championship is one of the largest gymnastics events in the Midwest. The Region 3 Men's Championship is the culmination of hard work and determination shown throughout the men's competitive season. 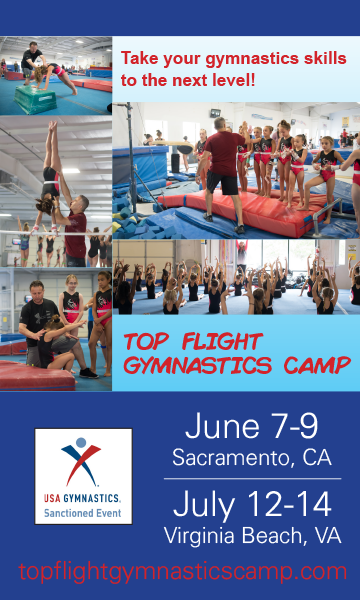 This event represents the USAG Men's Gymnastics Programs of Arkansas, Kansas, Louisiana, Missouri, Oklahoma, and Texas.